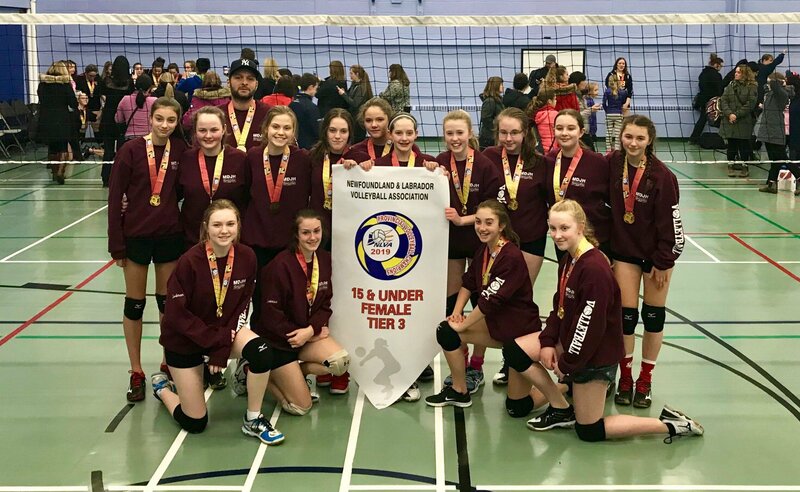 Congratulations go out to the Girls 14U Team on taking Gold in the 15U Volleyball Provincials Tier 3! 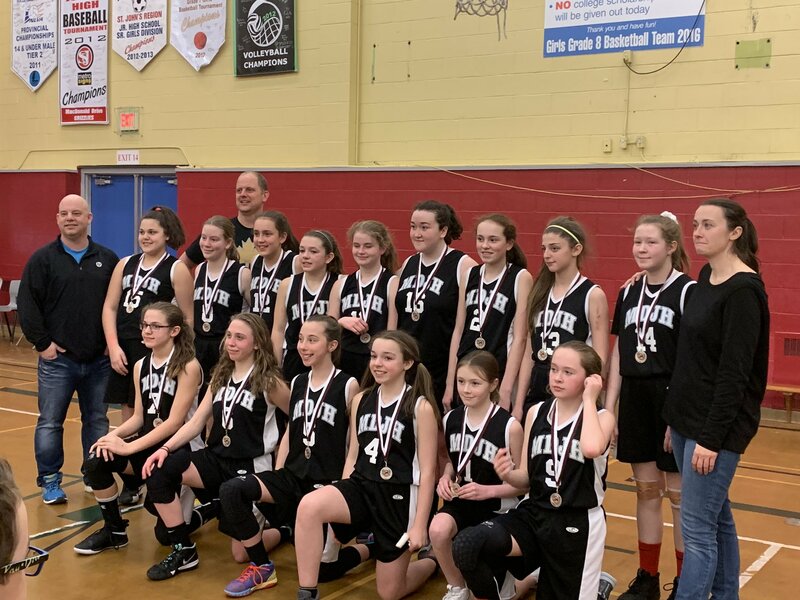 Congratulations to the Girls 7A Basketball team who claimed the Silver Medal at the MDJH Invitational. 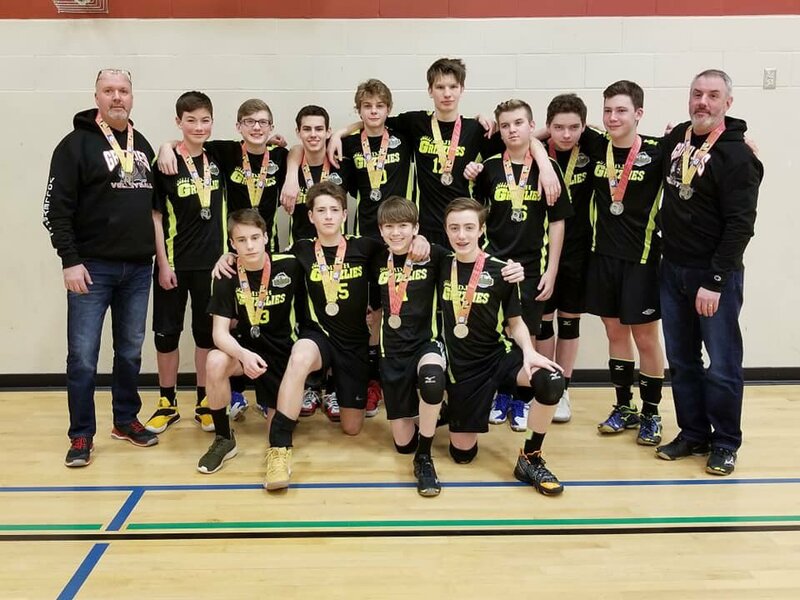 Congratulations to the Grade 9 Boys Volleyball team on their Silver Medal at the Provincials this weekend. 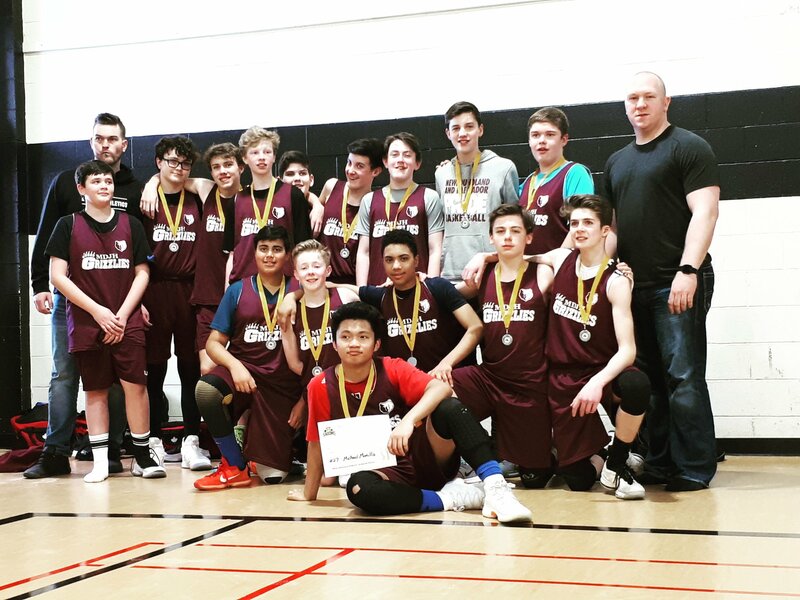 Congrats to the Grade 8 MDJH Boys Basketball team on winning Silver at the Beaconsfield invitational this weekend! Congratulations to the Girls 7B Basketball team who claimed third in their division.